Martin Morris is the founder of MAMO. He works primarily in the fields of drawing and painting, making his own work and teaching, a true passion of his, at various establishments including the Royal College of Art and Ogilvy. 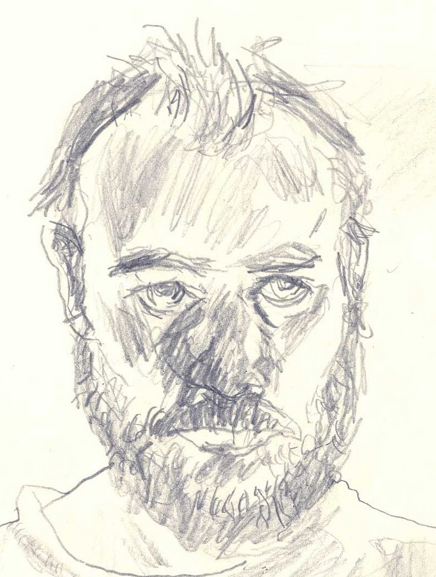 Martin received his Masters from the Royal College of Art where he was awarded several prestigious drawing awards including the Man Group Drawing Portfolio Prize (1st Place) and the RCA Thom Bendham Figure Drawing Prize (1st Place, two years running). Martin also studied drawing at Senior College Dublin (now the Irish School of Animation) and the University of Lapland in Finland. Through drawing he continues to teach and develop individuals’ and companies’ creative potential and identity. Alongside teaching and practicing drawing, Martin works in animation and film on advertising projects, music videos and short films.